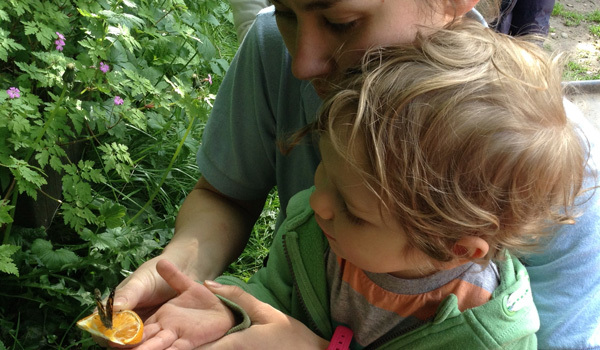 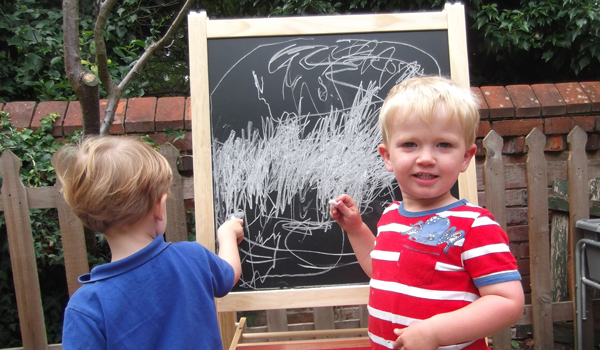 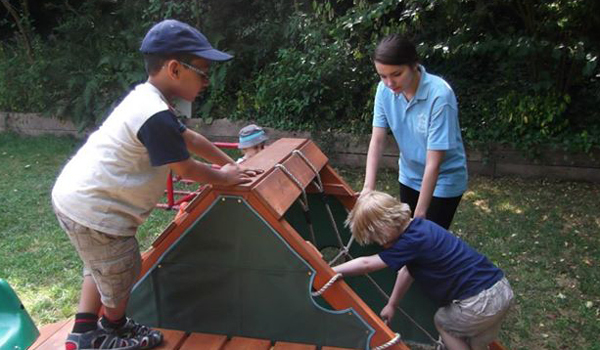 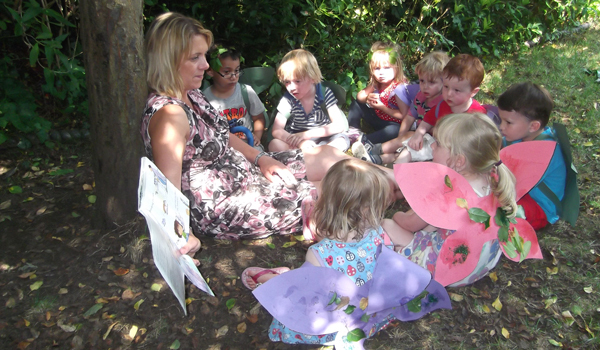 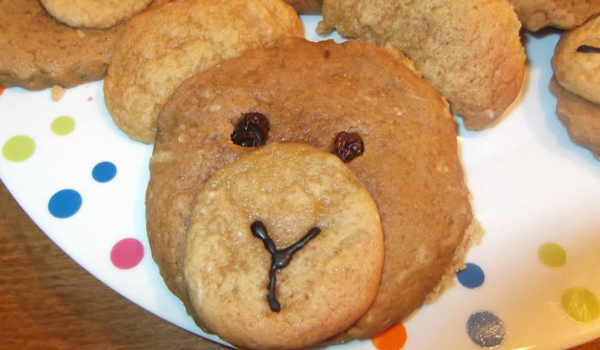 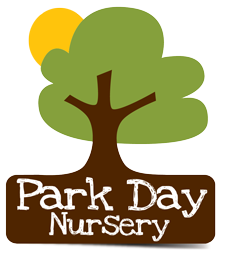 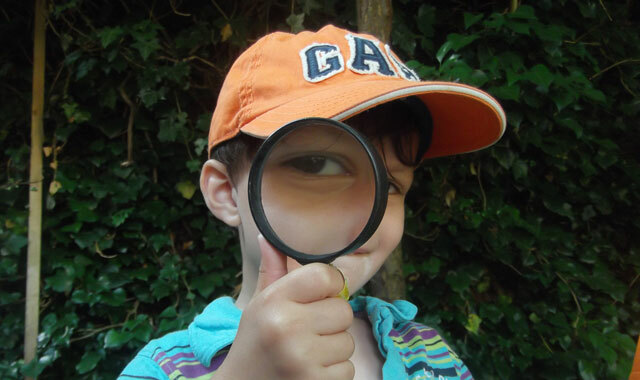 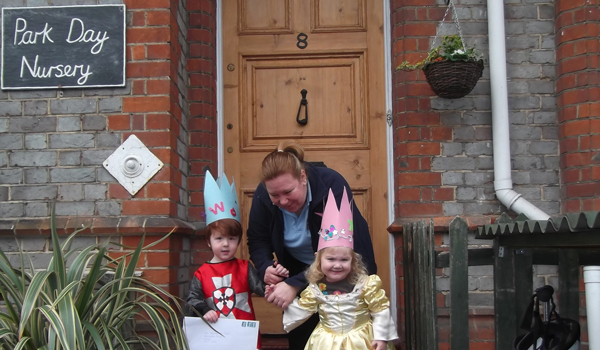 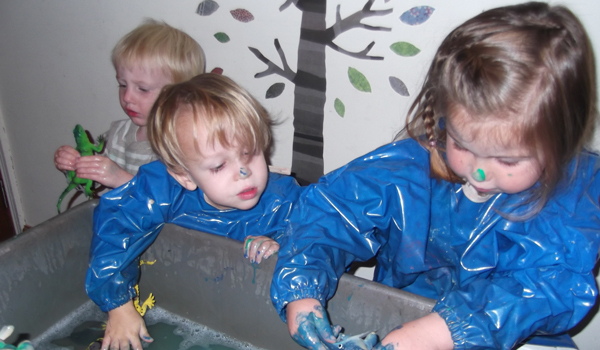 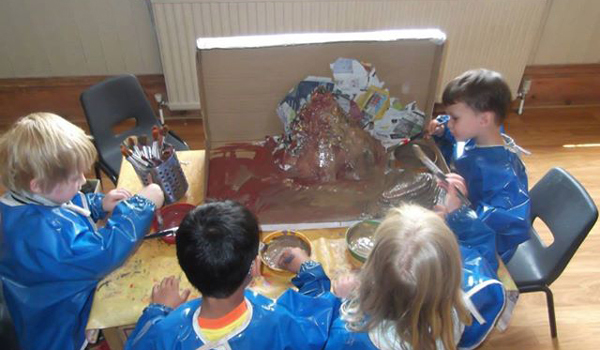 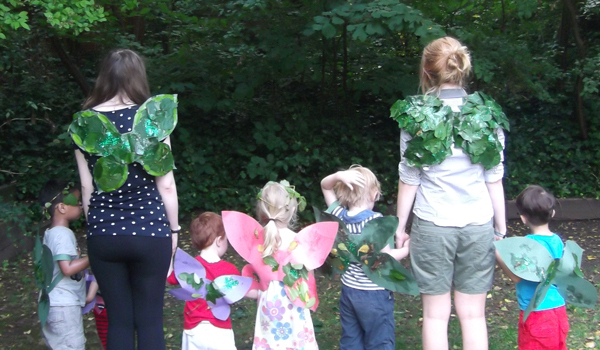 Park Day Nursery is situated in a large Victorian house close to central Reading and Earley. 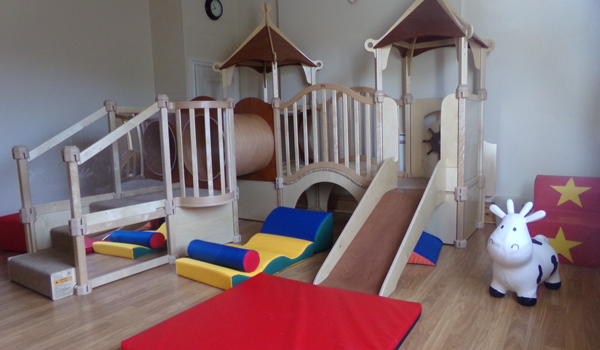 The nursery stretches across four storey’s enabling us to have a dedicated pre-school classroom, Badgers, dedicated sleep room (for our under 2’s), Dormice , and art and physical development rooms Hedgehogs and Foxes for our children to play, explore and express themselves in. 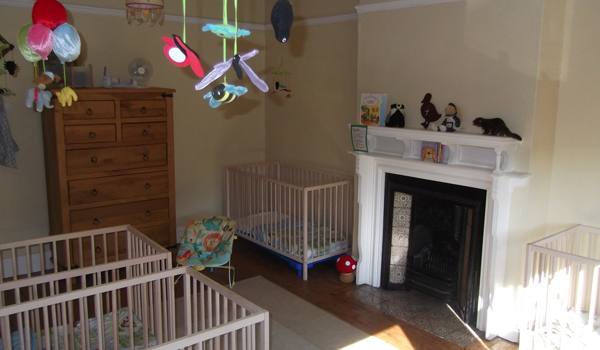 Each age group also has its own room, Acorns, Squirrels and Badgers containing resources, toys, books and games designed to stimulate the children’s imaginations and interests. 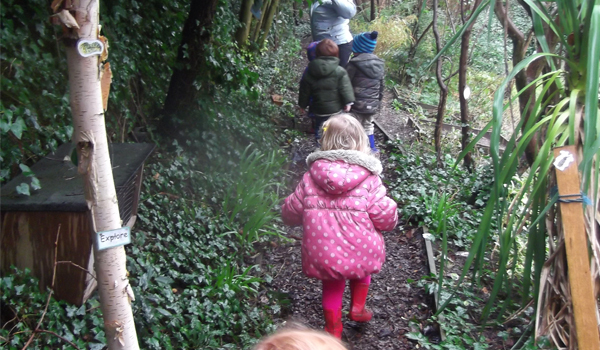 The flexible space we have available to us means we can accommodate children in both small and large groups whilst maintaining a small and intimate feel that is often remarked upon as being like ’a home from home’. 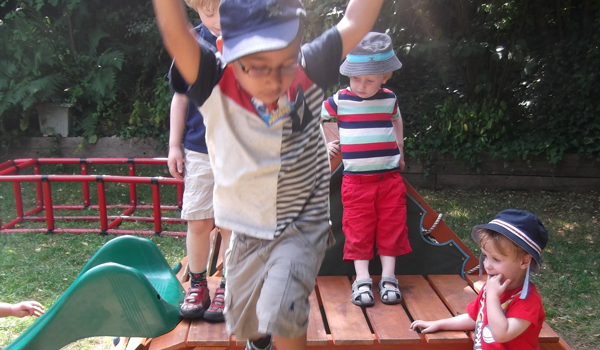 We are also fortunate to have a large, attractive and totally secure rear garden complete with sensory path, outdoor classroom, wooden playhouse, woodland walkway, lawned area, planting area and playground safety surface. 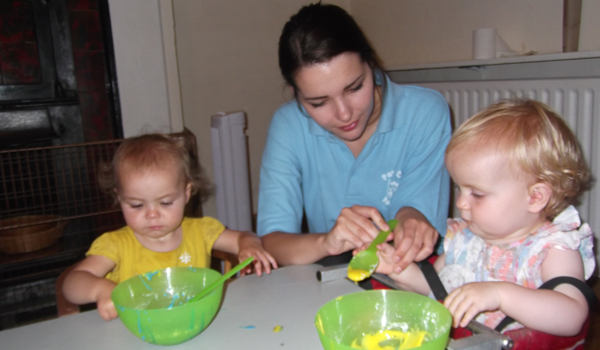 The content and structure of each day is planned by our room leaders, in conjunction with each child’s key person whilst our under 2’s room leader, and the team arrange a wide range of different activities and experiences for the youngest members of our community.